Silver Cliff’s hectic mining days are over, but relics remain at the Silver Cliff Museum. The museum’s 1879 building once served as Silver Cliff’s original town hall and firehouse. 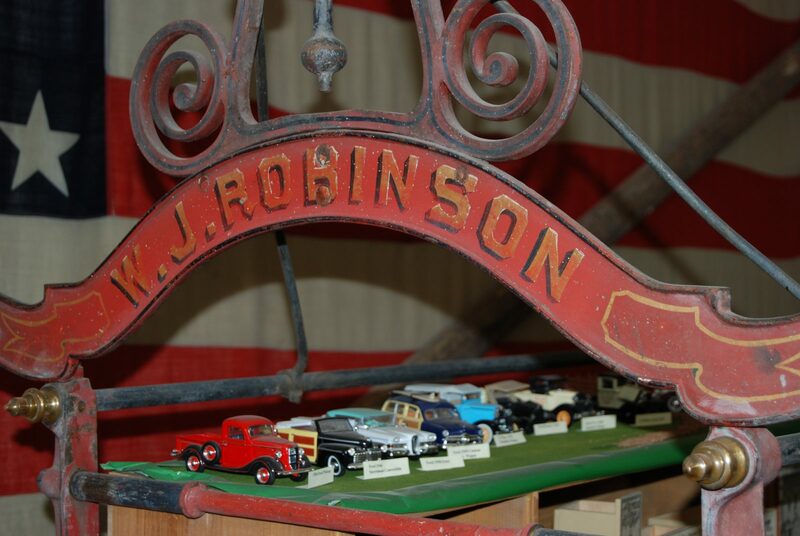 Today, it houses artifacts depicting a history and life that revolved around mining. Notable items exhibited on the museum’s two floors include cashier cages from the Westcliffe bank, boxes from the original post office, and a hook-and-ladder wagon—one of the last in the country! Artifacts from Lew Sing Kee’s Chinese Laundry are also on display. Kee operated a laundry in Silver Cliff until his death in 1927. During his 42 years in Silver Cliff, he counseled troubled citizens, taught Sunday School and maintained great relationships with many of the town’s children and teens. The Silver Cliff Museum is open Saturday and Sunday, 1 to 4 p.m., Memorial Day through Labor Day. Local high school students lead tours and provide information on some of the museum’s most interesting collections.